The point of a resume is to provide your future employer or headhunter a glimpse of your achievements and skill sets, and the purpose of this is to stand out sufficiently, so as to get an opportunity for an interview. Keep your resume to ONE single-sided page. Employers have piles of resumes to look at. They will only spend a few seconds scanning your resume to decide if you are worth a shot. They do not have time to scan two pages. Use a decent template. 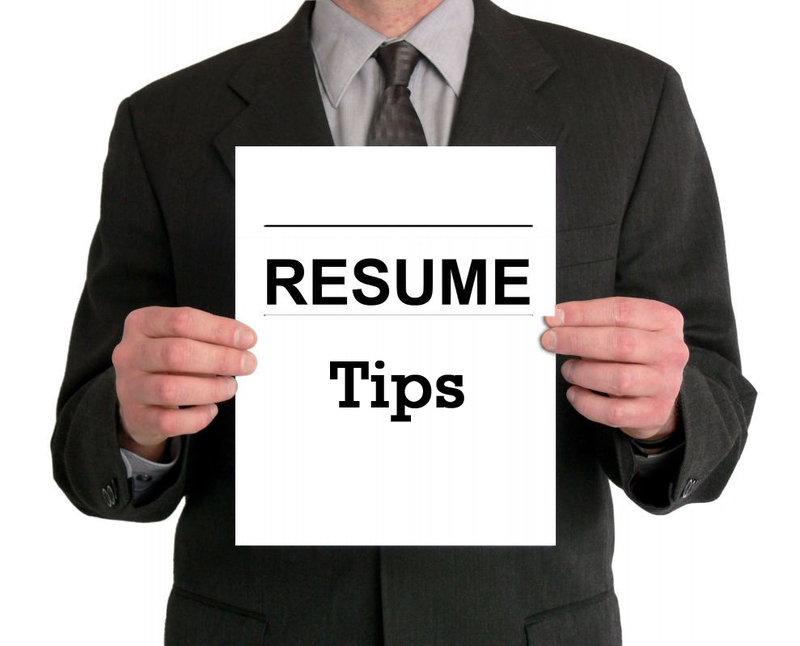 A resume with ugly formatting may get tossed away before getting read. A photo is optional, but if you are including one, make sure it is a professionally taken portrait shot, and not one simply taken using your webcam. Have a professional-sounding email address. School email addresses are acceptable, but for personal email addresses, please use one that resembles your name, eg. john_tanxx@gmail.com, instead of something like cute_boi88@gmail.com. You get the idea. Put in only the best stuff. Given the space limitations, and considering the few seconds of attention that will be given to your resume, you want to make sure they read the good stuff, so don’t dilute and bury it within other less important experiences. This is not an autobiography, so it is not necessary to write in every single experience you have been through. Write only what is relevant to the job, and things that will possible enable you to stand out. Hint: no one really cares about the medal you won in primary/secondary school. If you have any additional tips to share, feel free to add them in the comments below. Thank You for All the Job Applications!